Thank you from the bottom of my heart, Sally Cronin! If you haven’t seen Sally’s blog site, Smorgasbord – Variety is the Spice of Life, well, you should! 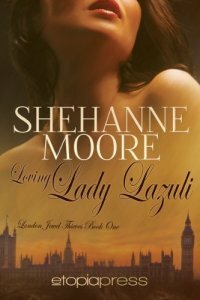 Shehanne is also celebrating the release of her latest book. 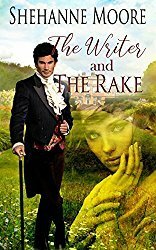 The Writer and the Rake and I will be including that in the Cafe and Bookstore update tomorrow. Lizzie Chantree’s post today goes hand-in-hand with my post from yesterday. Enjoy!! Like most authors, I am learning new things about the publishing industry every day and try to share what I learn here, in the hope it helps other writers, book lovers and bloggers. I have been looking at keywords and good ways to use them, but had no idea that reviews count as keywords too! 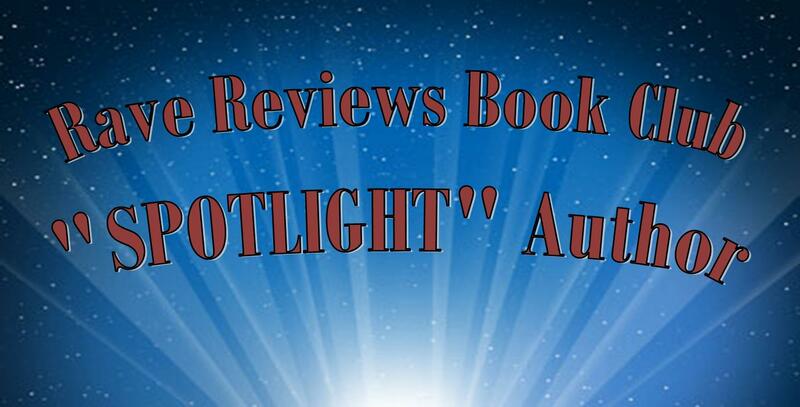 So, I call to ALL reviewers – authors and readers – to stay true to yourself when it comes to writing reviews. If there are 20 five star reviews on Amazon for the book and you only feel like it deserves four stars, give it four stars! If you stay true to yourself, then you build credibility as an honest reviewer. That being said, the word KIND must stay in your vocabulary. You only want to offer constructive not destructive criticism. Read away! Review away! Be honest! Author, Beem Weeks, who is in charge of the Review Department with the RAVE REVIEWS BOOK CLUB offers a short concise guide to “Writing the (Almost) Perfect Review.” Click HERE to watch. An intimate interview with Indie Author, Rhani D’Chae. Her book, Shadow of the Drill, is a MUST read! I have always had a fascination with outlaws. Clyde Barrow and Bonnie Parker top my list. So, when John Fioravanti posted on his blog today that March 24th was Clyde’s birthday, I decided to tell some little known facts about him. He was the fifth of seven children, born in a small close-knit farming community of Telico, Texas, just north of Ennis in Ellis County. It was said that the Barrow’s farm failed from drought and his father moved them to Dallas. He was a small unassuming boy and attended school until sixteen. He had ambitions to become a musician, playing guitar and saxophone. He was first introduced to crime by his older brother with petty thievery, then advanced to stealing cars. By the time Clyde was 20, he was a wanted man and fugitive. He met a nineteen-year-old waitress, Bonnie Parker in 1930 and it is said that he was immediately smitten. Bonnie smuggled a gun into prison to Clyde during a visit and he made an unsuccessful escape attempt. When he was released in 1932, they began their crime spree that would last only a mere two years before they were both killed. They were known as a friend to the poor and many harbored them over the two years they robbed and killed. What they did was irrefutably wrong on every level, but there is no question as to their love for each other and maybe that is the part of the story that pulls me in. After all, I am a hopeless romantic. Thanks for stirring the pot, John F.! Something similar to this circulated on Facebook not long back and I thought it would be fun to customize it a little for authors and bloggers. Let your readers find out something they might not know about you and in return you may learn something about your readers that you didn’t know. So, have fun and LET’S PLAY! Where were you? New Orleans, La. What is the scariest situation you’ve ever been in? A war zone between biker gangs. Where were you? In my bed in Coleman, Tx. I awoke and saw a small built little man with a fedora hat on standing and looking out the back window. Can you name them? I’ll name a few: I want to ride in a hot air balloon. I want to visit Ireland and Scotland. I want to visit every corner of America. I want to see New England in the Fall. I want to dance more before I get too old. I want to have a Bestseller book! I want to visit Switzerland and Amsterdam. What’s the most memorable concert you ever attended? That’s a hard one. I’ve been to so many amazing concerts, but in the 80s when Charlie Daniels was doing his Windows tour, he came to Shreveport and it was and still is memorable. Just amazing! If you could attend one concert anywhere in the world today, who would you see? Again, that’s hard because I’ve seen so many. Dolly Parton, or maybe Joe Bonamassa. Why? I always admired the way she handled herself in good times and bad. She was the embodiment of a Goddess. What is one book you have read that changed you or you never forgot? The Captains and the Kings by Taylor Caldwell – eye-opening and fascinating! Reblog and give me your answers, or simply copy and paste. Let’s get to know each other better!! There is truly nothing more beautiful than the Texas Hill Country in Spring. The bluebonnets come early in March and by the end of the month, literally fields of purple are found everywhere. Danger lurks among the beauty, if you aren’t careful. The Indian Paintbrush jump out and dot the landscape with even more color. Coreopsis, Sunflowers and Verbana join in the color brigade. The Lady Bird Johnson Wildflower Center predicted an early season this year and the warm weather we’ve had has brought them out in force. I love Texas, the spirit it embodies and the incredible landscapes. I am proud to be a Texas author. My stories all take place in the Lonestar State! I have posted this before, but today is Recruitment Day at the RAVE REVIEWS BOOK CLUB and I can’t say it any better than this!! I know you hear me refer to The RAVE REVIEWS BOOK CLUB a lot, but when I find something that is exciting and rewarding, I like to talk about it. 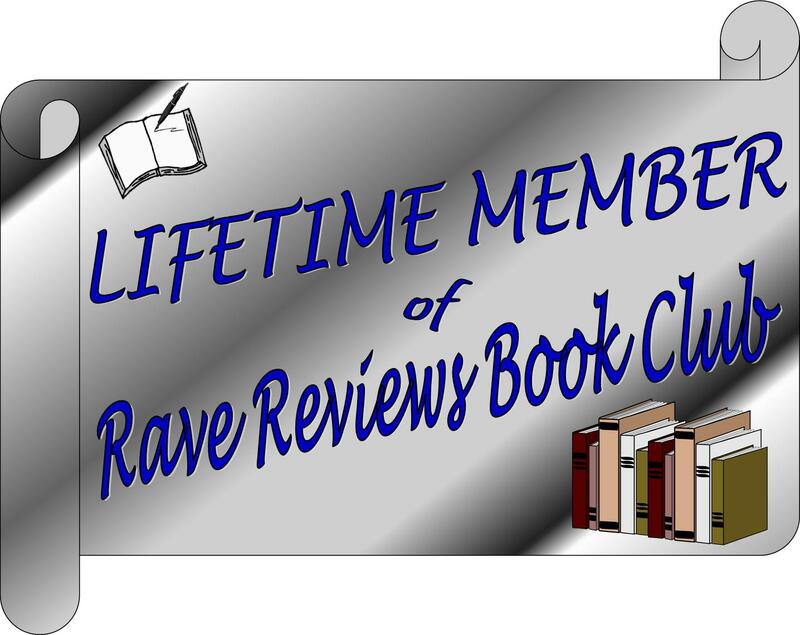 I first became a member of #RRBC in August, 2014. I didn’t get involved much – read my required number of books to remain active in the club, tweeted now and then, caught a RAVE WAVES Blog Talk radio show now and then and skimmed through the WEEKLY CLUB UPDATES. I didn’t see a whole lot of benefits at the time, except that immediately, when I listed on my Profile that I was a member of the club, my Twitter followers increased substantially. Well, that was good. 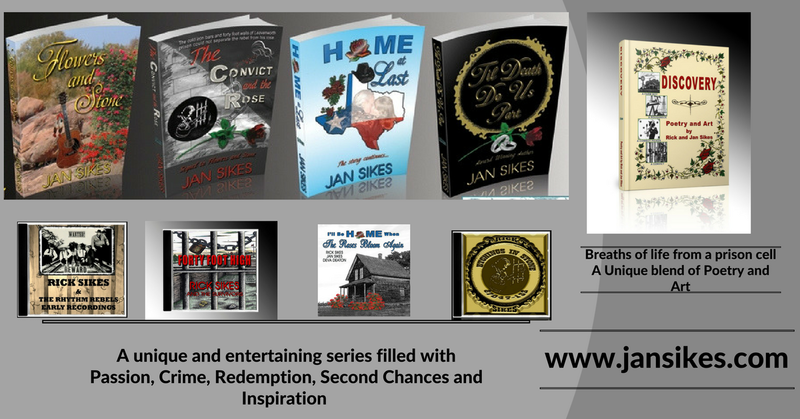 I now had other authors interacting on a consistent level and more opportunities to spread the word about my books. Then, in November 2014, I received the honor of a #PUSHTUESDAY spot that showcased The Convict and the Rose. I saw an immediate spike in sales on Amazon. At the time the book was spotlighted, I had ten reviews. That number went to 25 within a few short months. Hmmmm, I thought to myself. Maybe I need to get more involved with this club because it seems to make things happen! Long story short, I got more involved. I began supporting other members, following their blogs and helping spread the word about their books. Again, I saw a huge spike in followers of my own blog. Wow! Now that meant I had to consistently start blogging and provide interesting and interactive content. 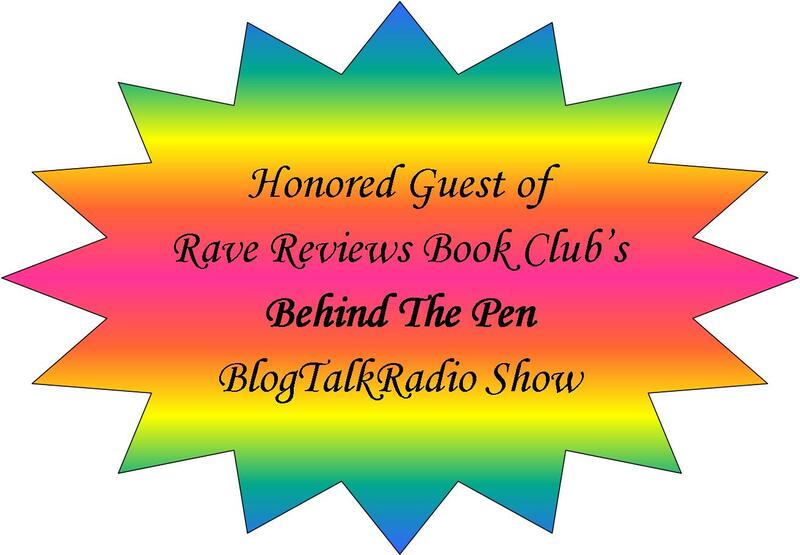 Two more examples -I earned a spot in April 2016 on a RAVE WAVES Blog Talk Radio show where I had the opportunity to discuss and answer questions about my books and again the support I received was overwhelming. When the RAVE REVIEWS BOOK CLUB chose my third book, Home At Last as a featured book of the month in July 2016, even more miraculous things began to happen. Up until that date, I had only eight reviews. And even though it’s not a huge number, I now have twenty. I’ve participated in a virtual Writer’s Conference with the club, gone on numerous Block Party Blog Tours and read some absolutely amazing books by talented indie authors. In fact, at the end of 2016, I decided to put together a TOP TEN list for the books I enjoyed the most during the year. 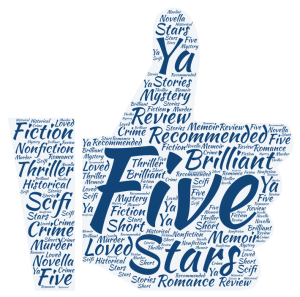 Out of the 10 books, 8 of them were #RRBC Authors! Check them out here! All I’m saying, is that if you’re looking for a community of like-minded people to support, uplift, encourage and propel you to greater heights as an author, you might want to take a look at the RAVE REVIEWS BOOK CLUB. Go to the FAQ page for the answers to any question you might have. Membership fees are VERY affordable and the results (IF YOU PARTICIPATE) are amazing! This group of supportive authors and readers have POWER! OH YES, AND ONE FINAL THING. WHEN YOU JOIN, PLEASE TELL THEM I SENT YOU! Need some solid tips on Author Branding? Author C.S. Boyack has an excellent resource for you today. Craig here again. It’s a challenge to write these tips and tricks every time, because so many of the items are debatable. I hate to take a hard line stance, but I do for the sake of the comments that trickle in during the week. The topic today is branding. Not that kind of branding. The kind where authors promote products. As you appear across cyberspace, what kind of recognizable materials do you use so the masses will recognize you? Chances are, you’ll have a blog, the popular social media accounts, and possibly a newsletter. What kind of branding do you use to tell people this is some of your work? You will also make guest appearances on blogs, maybe blog talk radio, the occasional video of some kind. While these post are all different, your branding is what sews them all together as you – the author.